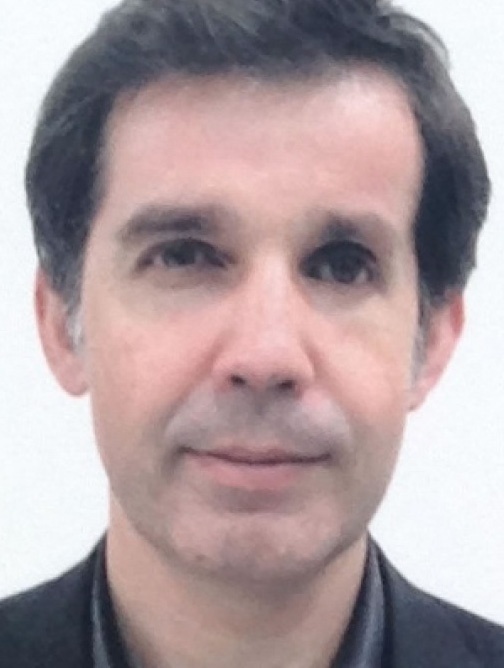 Carlos Tito Santos has a Ph.D. in Climate Change and Sustainable Development Policies by the University of Lisbon (FCUL and ICS) that started in 2012 within the cE3c. Carlos Tito Santos conducted the project “The impact of typhoon Haiyan in the Philippines: Contribution of spatial planning to enhance adaptation in the city of Tacloban”, under the supervision of Prof. Filipe Duarte dos Santos/FCUL and Prof. Joao Ferrao/ICS. The objective of the Ph.D. project was to study ways to reduce the impact of extreme tropical cyclones through spatial planning.